Bhagyashree’s son, actor Abhimanyu Dassani is all set to make his Bollywood debut with Vasan Bala’s Mard Ko Dard Nahi Hota. But, the film is clashing with Akshay Kumar starrer Kesari and Dassani has the perfect plan. 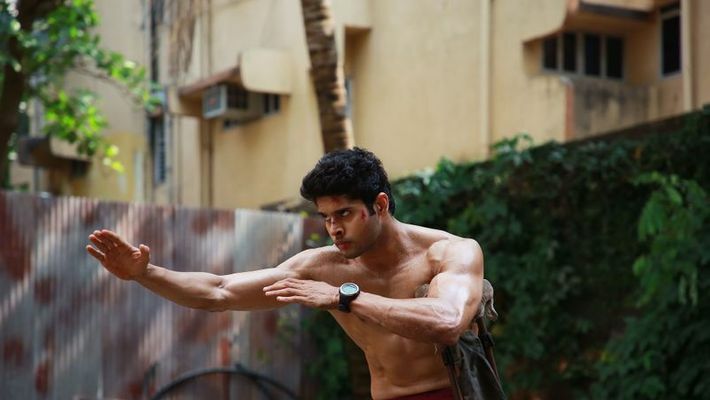 Mumbai: Bhagyashree’s son Abhimanyu Dassani is all set to make his Bollywood debut with Vasan Bala’s Mard Ko Dard Nahi Hota. The film is clashing with a big-ticket flick at the box office, Akshay Kumar starrer Kesari as both are releasing on March 21. 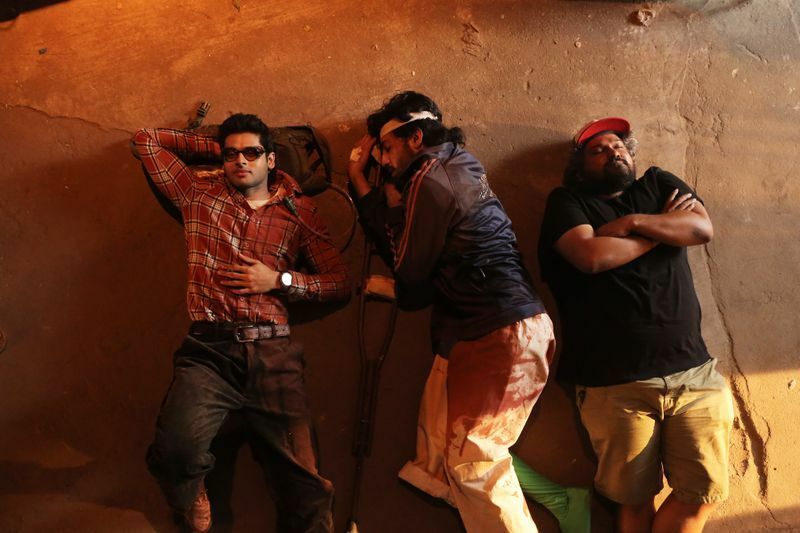 With both movies getting a long festive weekend due to Holi, the makers are optimistic about good business. But lead actor Abhimanyu Dassani has something else on his mind. 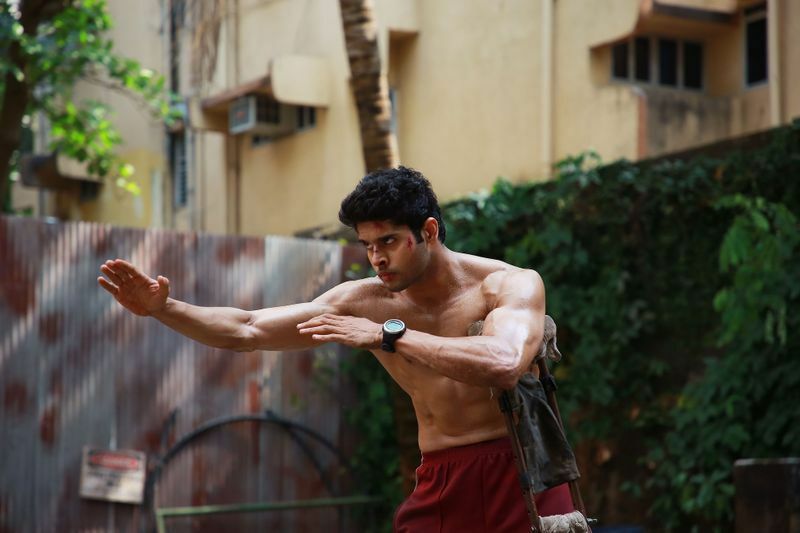 While discussing stunts, Abhimanyu revealed that he has performed all his stunts in the movie by himself. But performing stunts used to be difficult on days when his mother, Bhagyashree would visit the sets, because the fact that her son was doing all the stunts by himself, was kept a secret from the actor. Also read: Kartik Aaryan has ‘ample time’ for a coffee date! Sara, Ananya are you listening? Mard Ko Dard Nahi Hota, which bagged the People's Choice Midnight Madness Award at the 43rd Toronto International Film Festival (TIFF) and premiered at MAMI last year, stars Radhika Madan as the female lead. The film hits theatres on March 21. Kartik Aaryan has ‘ample time’ for a coffee date! Sara, Ananya are you listening?